Update on the Perfect Margarita! I'm happy to report that the Wall Street Journal has finally realized the importance of the margarita and has devoted substantial space to it in an article this week! Read both and draw your own conclusions. 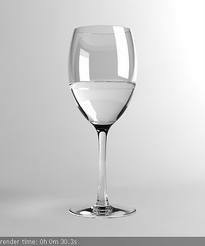 If you are drinking margaritas, there's no reason to using any tequila other than blanco (white). You won't taste the more expensive stuff in a mixed drink, and after one margarita, you'll be too blitzed to know the difference. Save the expensive stuff for drinking straight up, or on the rocks. I agree that fresh lime juice is only the way to go. Sweeten to your taste with simple syrup or try the agave nector syrup recommended. 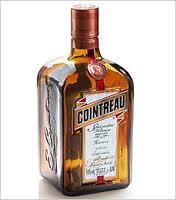 In Mexico, we often use a Cointreau substitute called "Controy" - how original! But it's less than half the price of Cointreau and tastes similar in a mixed drink. Not sure how it would fare in a blind taste test. Any takers? Controy vs. Cointreau - are you man enough to tell the difference? 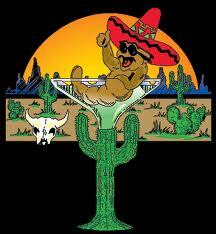 When you enter a restaurant in Mexico, the waiters normally ask "Algo tomar? ", which translates as "Would you like something to drink?" 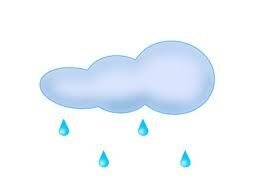 My preferred answer this days is either "agua de nubes"
Both are colloquial names for plain water. "Agua de Nubes" translates literally as "Cloudwater". "Coctel Monterrey" refers to the reputation of Mexican from Monterrey (Mexico's second largest city) for being cheapskates. Cheap, by the way, is colloquially translated as "Codo" or "Codo duro". These mean, respectively "elbow" and "hard elbow" and refer to the Monterreyan's reticence to bend their elbow to put their hands in their pockets and remove their wallets. While I haven't found this reputation to be deserved, it's interesting nonetheless. Adios, mis amigos y lectores!